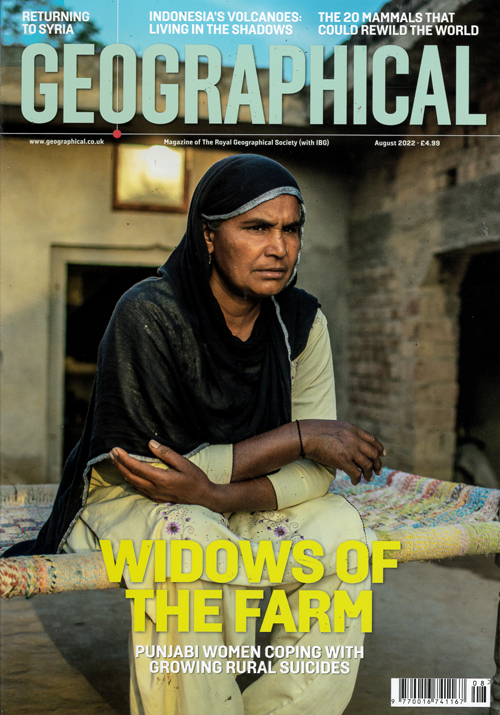 Geographical is packed with more than 100 pages of stunning photography and award-winning journalism every month. Enjoy the rich diversity of our planet with fascinating cultural stories, superb travel features, scientific breakthroughs, the latest reports on expeditions worldwide, nature, wildlife and issues affecting the environment. Publicada en Inglés - Mensual. Plazo de 6-10 semanas hasta la primera entrega.